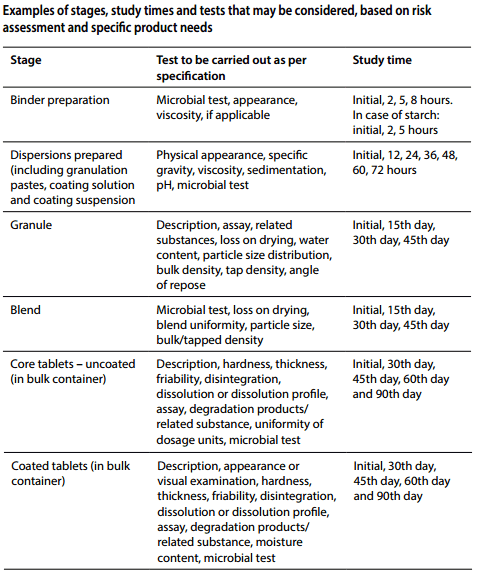 Hold time study during different stages of pharmaceutical manufacturing, their sampling and testing intervals as recommended by World Health Organization. Sometimes during manufacturing, the in-process materials need to be held for a period more than usual. Hold time study during manufacturing is the validation of the hold time period of in-process materials. Now hold time study during pharmaceutical manufacturing has more importance because it is now recommended by the World Health Organization (WHO). It helps to establish the time limit to hold the material at different manufacturing stages and ensures that the product quality remains within the specification during the hold time period. World Health Organization recently published a guideline on hold time study for pharmaceutical manufacturing. The guideline provides detailed information about the hold time study at different manufacturing stages. 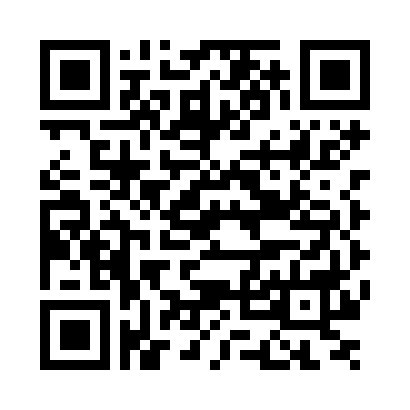 According to WHO TRS 992 “Annex 4 General guidance on hold-time studies” hold time study should be done in granulation, drying, lubrication, core tablet, coating solution and coated tablet stages. 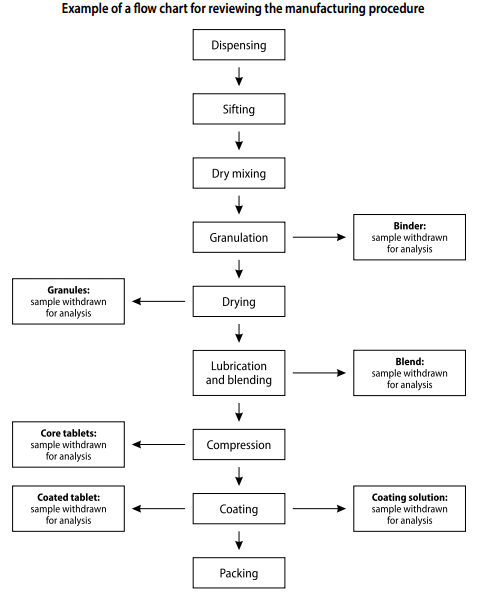 Manufacturer should prepare a flowchart of sampling for the hold time analysis. 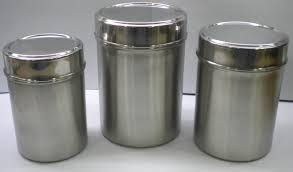 Sample should be taken and hold in the container of same material of construction to the production area and should have the same closer system to the production. The environmental condition of the hold time sample should be similar to the conditions in the quarantine or production stage. A headspace in the container should be left in the same ratio as it is done in routine practice in the production stage. A sample should be taken from the hold time sample at specified time intervals. Sampling interval and hold time period should be determined by the possible hold time in the manufacturing stage. For example, binder and coating solutions are used within the day (generally in next working shift) and these are held for hours but not days, so maximum testing period may be 8 hours having intervals 2, 5 and 8 hours while the granules, core tablets etc. are held for days, so the maximum testing may be 60 or 90 days according to the requirements having sampling interval 15, 30, 45, 60 and 90 days. A hold time study protocol should be written before starting the exercise. The protocol should contain all hold time study parameters, acceptance criteria for the analysis, type of container, volume of sample, storage conditions, the frequency of sampling, method of analysis and other required information. sir its really a very valuable information. but could you please explain what should be the plan for finished formulation not charged in stability chamber for 4-5 months. how to justify this hold time. Hi, if more than 2 months of finished product complication, send for sample and analyzed as per stability specification and it can be concede as initial interval analysis. why and when the full bled is hold for study. what is the criteria for selection of strength and which strength higher or lower is taken? how many batches are required to be kept for hold time study? ?